Lighting indoor commercial areas used to be a no brainer. People opted to install linear fluorescent lights - and for a number of good reasons. 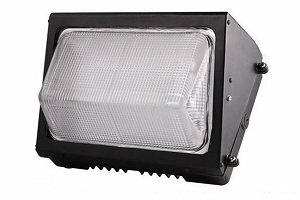 LFLs produced quality light, had long lifespan, and were among the most efficient sources of light on the market. These were particularly true about T8 fixtures which use approximately 40 percent less power than the now outdated T12 lamps. Having said that, there is now a new player in the commercial lighting market which boasts even better efficiency - LED T8 tubes. T8 LED lights are typically used for office lighting. 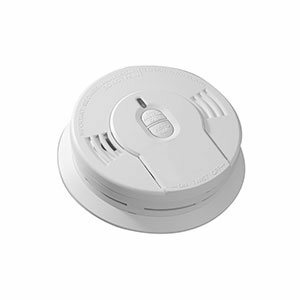 They are best suited in climate controlled spaces with standard ceiling heights. Such areas include fabrication floors, storage facilities, and mechanic garages. 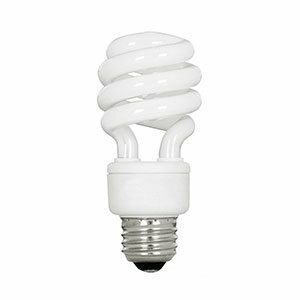 A lot of folks are now switching from fluorescent tubes to LED tubes because the latter is more energy efficient. They also provide superior color rendering and burn out less often with as much as 100,000 lifetime hours. 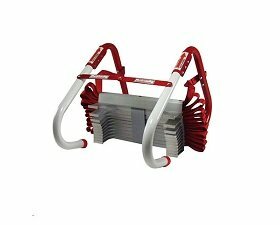 T8 tubes are available in the conventional direct wire or the more advanced plug-and-play options. 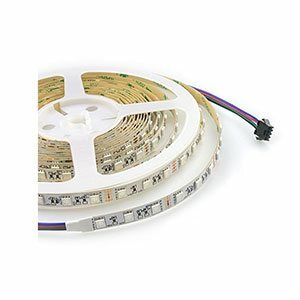 Direct wire LED tubes operate using the line voltage flowing straight to the sockets. 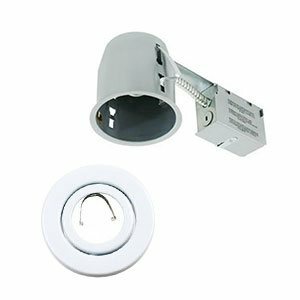 Note, however, that you must bypass and remove the ballast for this type of fixture. Direct wire LED tube lights used to be wired at one end only and required non-shunted tombstones. Today we have double-ended LED tubes that are wired at both ends so they can use shunted or non-shunted lampholders. 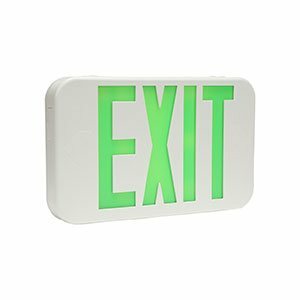 As for plug-and-play T8 lights, no rewiring is needed because they work with the lamp’s existing fluorescent ballast. If you don’t know which installation technique suits your needs, we offer a third option – hybrid LED tubes. 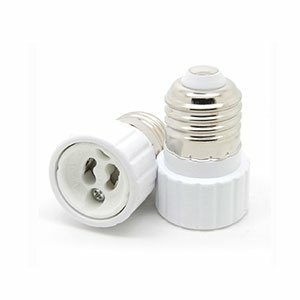 You can plug these directly to the fluorescent fixture and operate with a compatible ballast. Once the ballast is spent, you can just bypass it without buying a new lamp. Direct wire LED tubes offer more in terms of energy savings than ballast compatible LED tubes because fluorescent ballasts only consume a small amount of electricity. 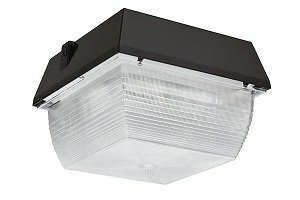 Manufacturers call these fixtures with different names, either type A, type B or type C.
Type A LED tubes have an integrated internal driver that works with the existing fluorescent ballast; hence they are also called direct fit or instant fit. 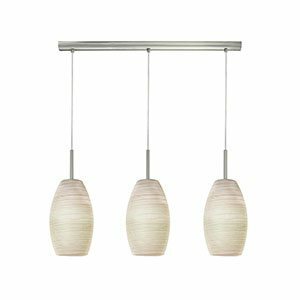 It is very easy to install and offers varying light levels and energy consumption. 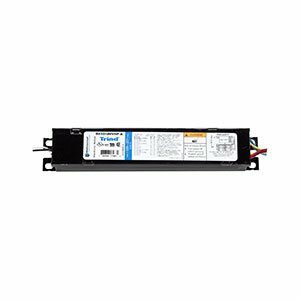 Type C LED tubes differ from the first two in that they come with an external driver. 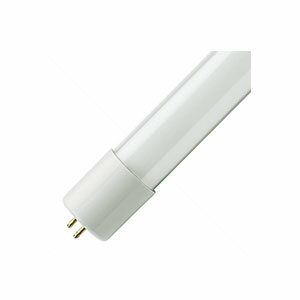 They are hybrid T8 linear tubes and they are not compatible with all types of ballasts. 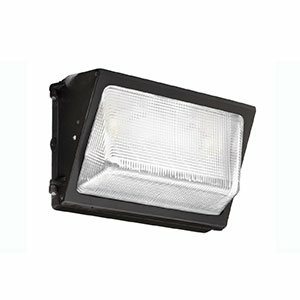 If the ballast fails and needs to be removed, you may also need to make electrical modifications such as changing to non-shunted lampholders. Type C is by far the most efficient and almost all fluorescent fixtures can be modifies to operate with them. They also offer increased functionality since they are dimmable and work seamlessly with lighting control systems. When installing overhead lighting, you must have a good understanding of color temperature so you can have consistent lighting. Color temperature is rated in the unit of absolute temperature called Kelvin (K) and color normally ranges from 2,400K to 6,500K. Available colors on the market typically fall under 2700K, 3000K, 4000K, 5000K and 6000K. Color temperatures above 5000K are ‘cool colors’, meaning they have a bluish white hue, while lower color temperatures from 2700 to 3000K are known as ‘warm colors’, which means the light output is more yellow. The 3000K T8 lights have a yellow glow that is similar to that of a halogen light bulb. 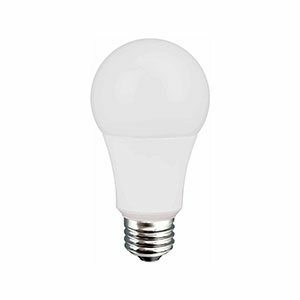 T8 bulbs rated at 4100K have a color output that’s comparable to that of clear metal halides. T8 bulbs with Kelvin temperature of 5000 or higher are recommended for garages, display areas, and high security areas. The easiest way to tell the size of the tube light that you need is to read the label at the end. In case the label is no longer legible, measure the diameter to determine the size. The letter ‘T’ stands for the tubular shape of the bulb while the number represents the diameter in 1/8 inch. So, T5 is 5/8 inch in diameter, T8 is 1 inch in diameter, and T12 is 1.5 inch in diameter. 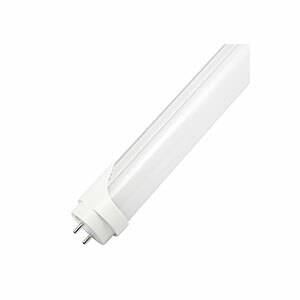 T8 LED tubes are much more commonly used in offices, hotels, supermarkets, etc. Since T8 is regarded as the standard size, T8 tube lights are the most commonly accepted and used in different countries.